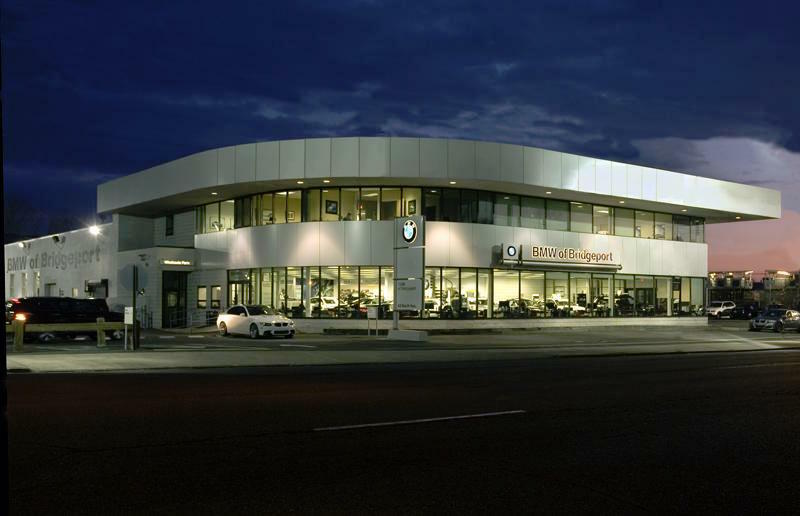 BMW of Bridgeport is one of the region’s best dealerships in Fairfield County Connecticut. Our team enjoys continuous training, a fantastic culture and company-wide events, which are focused on helping you, grow both personally and professionally. We’re interested in helping your career and adding to your resume because we know that better employees lead to happier customers! BMW of Bridgeport also boasts a state-of-the-art auto repair shop which allows our technicians to use the best facilities and equipment on the market!